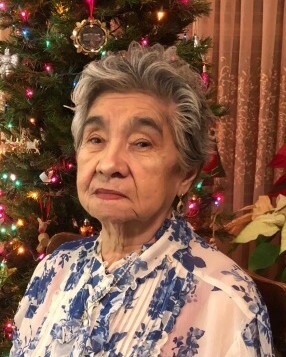 Mrs. Blanca Irma Garcia Melgar, 85, passed away Wednesday, April 10, 2019 at the Hospice Home at High Point. Born March 12, 1934, in El Salvador, Blanca was the daughter of the late Juan and Simona Garay Garcia. In addition to her parents, she was preceded in death by her husband, Eulalio Melgar, in 2015. Blanca moved to the United States in 1962, and attended Iglesia Manatiales de Agua Viva. She enjoyed cooking, singing, tending to her plants and flowers, sewing and knitting. Blanca is survived by eight children, Roberto Hernandez and wife Dolores of Johnson County, Antonio Hernandez and wife Ana Maria of Barcelona, Spain, Maria L. Romero and husband Jose of High Point, Francisco Hernandez and wife Reyna of Stafford, VA, Reyna Hernandez of Greensboro, Milagro C. Martinez and husband Julio of Winston-Salem, Wilfredo Melgar and wife Diana of Miami, FL and Irma G. Sequeira of Greensboro, 24 grandchildren and 22 great grandchildren. She is also survived by three brothers, Pedro Garcia, Dionicio Garcia and Jose Garcia, and four sisters, Elsy Garcia, Mary Garcia, Angela Garcia and Francisca Garcia. Funeral will be 1:00 p.m. Saturday, April 13th, in the chapel of Cumby Family Funeral Service in High Point, officiated by Rev. Josue Benietez. 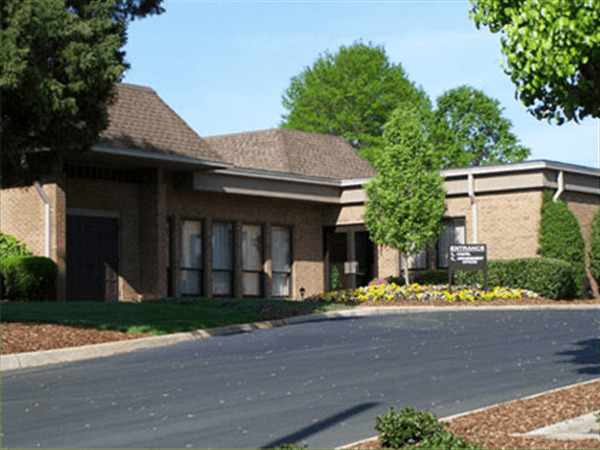 Interment will follow in Floral Garden Memorial Park Cemetery. The family will receive friends Friday night, April 12th, from 6 until 8 at the funeral home. Condolences can be made at www.cumbyfuneral.com. 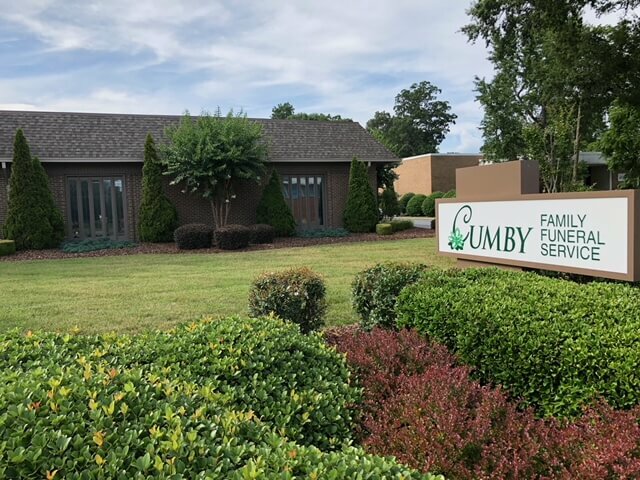 Arrangements by Cumby Family Funeral Services in High Point.